Greg is a Louisiana native; Greg has dedicated a lifetime to sports—from football, and basketball to baseball and gymnastics early in life—He has always been interested in extreme sports and activities, such as racing dirt bikes, playing rugby and any activities that present a challenge. 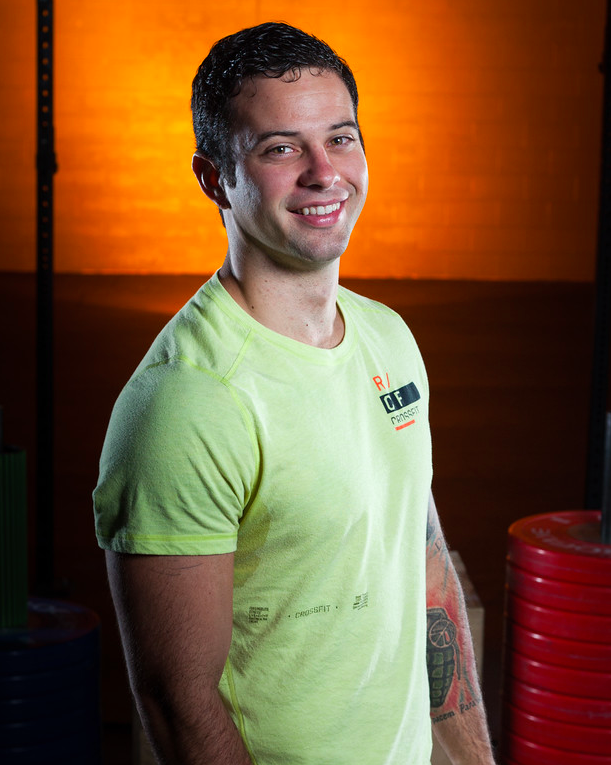 Through his education as a Level II CrossFit Coach and athletic experience, he is able to motivate individuals to achieve a higher fitness level. Greg’s advice to newcomers interested in CrossFit, "Look to your peers & training partners for motivation, you will find they are there for you as much as they are there for themselves- CrossFit is all about community." A firefighter with St. Tammany Parish District #4 for the past 3 years, Greg is drawn to the CrossFit community because he believes the community at CrossFit & a firefighting crew has a lot in common: They both understand family, helping one another expecting nothing in return.